The annual event of Zoomanity Group (Yupangco Group of Companies) at Mendez, Cavite is always the event to attend to yearly. Not just you will see an improvement every year for more flowers, vegetables, animals & facilities but an improvement for activities and parade of animals. 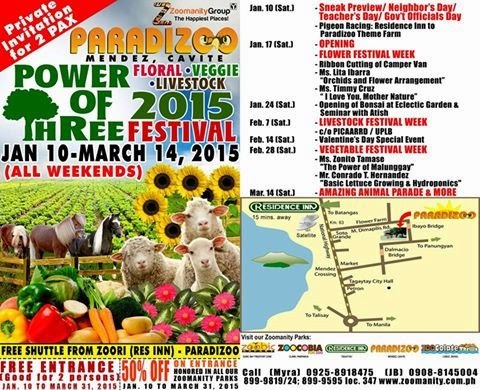 The Paradizoo "Power of Three" event is an annual event to showcase the beautiful array of different kinds of flowers, different breed of farm animals & different kinds of vegetables. January 10- Sneak preview/ Neighbors Day/Teachers Day/Government Officials Day with pigeon racing from Residence Inn Tagaytay to Paradizoo in Mendez Cavite. January 17- Opening and the Flower festival week that includes also the ribbon cutting with Zoomanity Group CEO Robert Yupangco. January 24- Opening of Bonsai at Eclectic Garden & Seminar with Zoomanity Group Consultant for Bonsai, Atish who is from Bangladesh. February 7- Livestock Festival Week with a speaker from UPLB. February 28- Vegetable festival week with Mr. Zonito Tamase and Mr. Conrado Hernandez to talk about the "Power of Malunggay" and " Basic Lettuce Growing & Hydroponics." March 14- Amazing Animal Parade with Joy Baleteza to talk about "Organic Cacao Farming." March 21, March 28 and March 31- Zoomanity Group will launch their new products with Mr. Ed Ilanda to talk about the Presidential Bamboo Foundation. WD participates in the country’s biggest blog and social media conference, Nuffnang Philippines’ Blogopolis 2015, held on February 21, 2015 at the Dusit Thani Hotel, Makati City. Dubbed as “Shifting Gears”, the Blogopolis event is poised to gather people from different walks of life with varied hobbies and interests as they get inspiration in the blogosphere and updates about online trends from the country’s most influential bloggers and media personalities. WD is supporting this annual event by showcasing its latest product portfolio, offering product consultation and photo booth opportunities. WD is also giving away freebies and merchandise to visitors of WD booth. Blogging is all about sharing anything under the sun to your readers, be it your personal experience or random fun at your professional atmosphere, or any other exciting topics you deem important to be documented and shared. Be it fashion, travel, fitness, entertainment or sports, your blog posts are sure to be more exciting with captivating photos and amazing videos! For those bloggers who have passion for fashion and would not last a day without capturing their stunning Outfit Of The Day or OOTDs, WD’s My Passport Wireless is the best choice! One may store photos in this handy and fashionable hard drive without the hassle of cords. Gamers and techie people will never let their files go constrained. That is why WD has designed hard drives that are worthy of this rule! 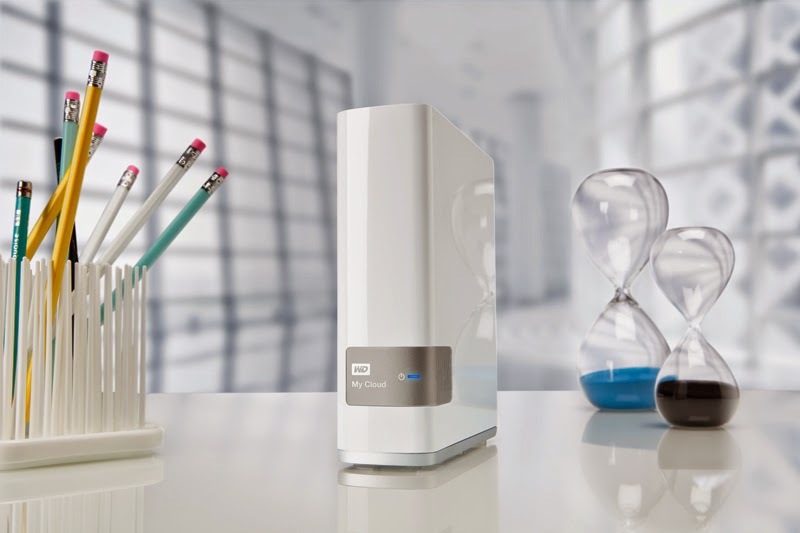 With its WD Red 5TB (model #: WD50EFRX), you have the convenience to store your always updating files! 6 TB (model #: WD60EFRX) is priced at Php 13,400. 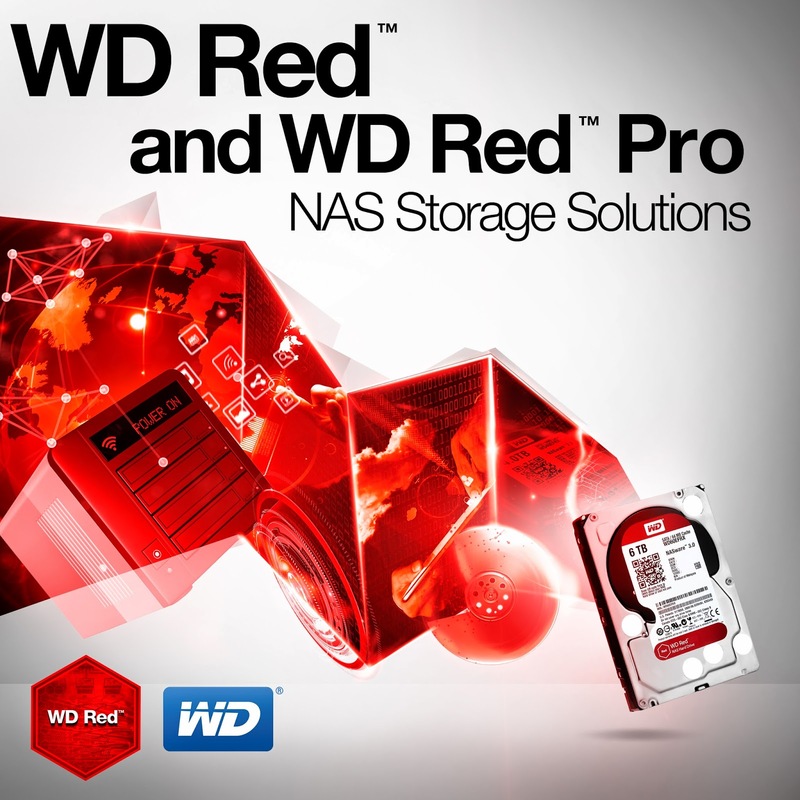 WD Red takes pride in its network attached storage (NAS) system. For other options, WD Red Pro boasts of its 16-bay high capacity performance. For the on-the-go bloggers who wish to widen their video library, store clips for a long period of time and access these files conveniently everywhere, WD My Cloud and WD My Cloud EX2 are the right options. 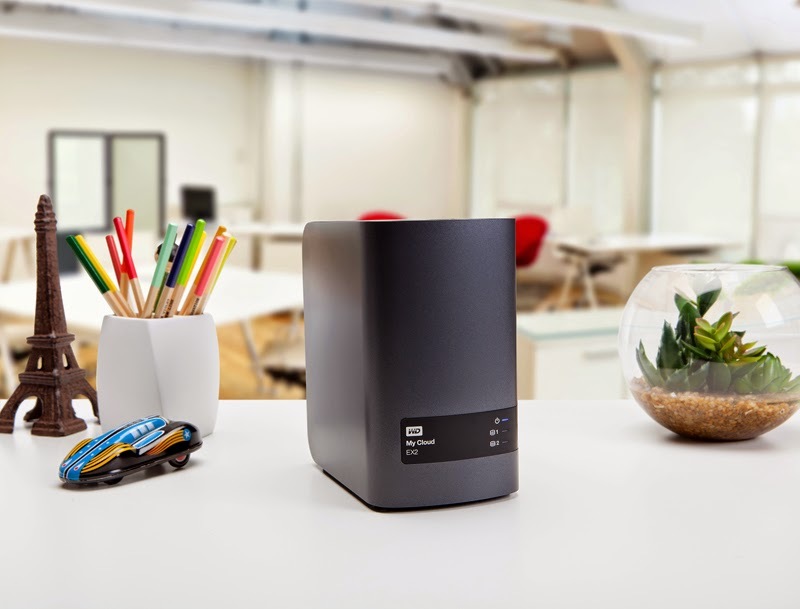 As the revolutionary world of media and online world continue to grow, WD is always prepared to shift its gears to give the best storage solution that every enthusiast can ever have. It's amazing to know that WD doesn't want to be left behind in the storage scene specially that people's needs are ever so changing! I admire the work they put into providing different types of products for the different types of people. As a blogger I, personally have always been curious about the WD My Cloud as it actually allows us to have our own cloud storage where we can access our files remotely! Talk about awesome! 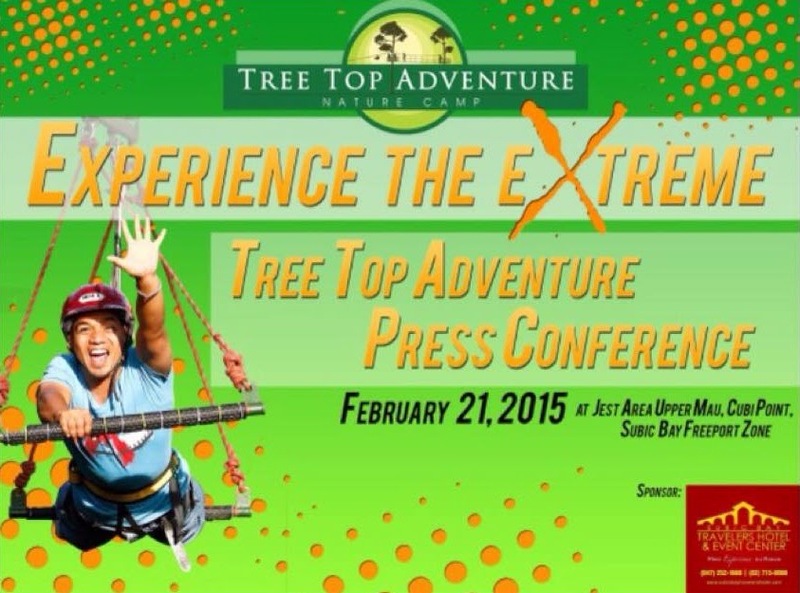 On February 21, 2015, from 11:00 AM to 4:00 PM, Tree Top Adventure will hold its very 1st press conference and media tour in which over twenty participants from the TV, online, radio and print industries will attend. Tree Top Adventure features six activities: two slow paced and four fast paced activities. One slow paced activity is the Trekking adventure in which you’ll be toured within the area. The tour guide will be introducing local plants and trees and share interesting facts about them. If one wants to see the forest and appreciate nature from the top of the trees, they could try the Canopy ride. The entire ride has a hanging bridge and five stations which can carry three persons at a time in which you’ll be transferring from one tree to another. For heart pounding activities, one might want to try the Superman Ride, a horizontal motorized zipline in which you’ll be soaring back and forth in less than a minute. Another activity you could try is the parachute fall in which you’ll be going upwards, slowly, and when you’re 75 feet above the ground, you’ll suddenly fall. If you literally want to surf in the air, you could try the Silver Surfer, an inclined zipline that swings you back and forth between two trees. If you want to experience the extreme, we recommend you the Tree Drop in which you’ll be suspended 60 feet above the ground, mission impossible style and you’ll be dropped in a matter of seconds only. Tree Top Adventure’s another branch, located at the Camp John Hay Baguio City, will also hold its press conference and media tour on March 14, 2015. For more information, you could contact 09166299381. You could also visit our website www.treetopadventureph.com. To be more updated, you could like our Facebook page www.facebook.com/treetopadventurecamp and follow us on Instagram @tree_top_adventure and Twitter @TreeTopPH. Okay! 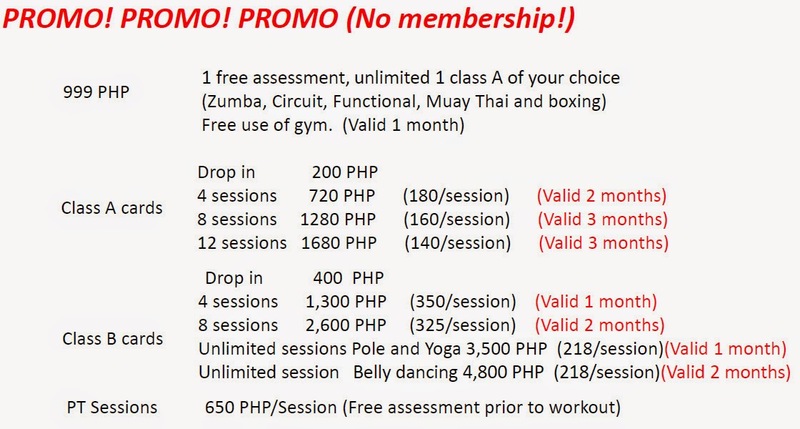 this month was chock full of fitness opportunities for me, and being that i'm in the struggling stage when it comes to motivating myself into building the right discipline to achieve a havey na havey body, every opp gets me immensely excited, esp if it's about working out (and eating of course)! Battle Brew is your newest weight management and fitness buddy that will help you burn fat, boost focus, and improve your health. How? Battle Brew's main product isn't actually coffee, but its MCT Oil. it's derived from pure coconut oil, sans the flavor, odor, and other types of triglycerides (fats!) present in it -- short chain, and long chain. ano raaaaw? okay, let me lecture you a bit cos i learned a lot that day. plus, i actually kindof reminisced my organic chemistry class (which i failed twice lololol) with all these frkn compounds. MCT stands for medium-chain triglycerides, a type of saturated fat that is digested easily by the body because it passes straight to the liver, therefore providing instant and sustained energy! Did i get you there or what?! Anyway, as with any weight management tool... you'll hardly see a difference if you don't couple it without proper workout. Smart move from the people behind Battle Brew cos they teamed up with gyms and fitness centers (cos they workout too!) to introduce people who already workout to improve their fitness experience, and to encourage those who don't workout (yet) to try and go to the gym sometime to exercise (and not just to stock up on MCT oil lol). If you want to receive an exclusive 10% discount on regular services offered by Skin Philosophie, just fill out this form and an email will be sent to you that you can present at your appointment. 1. two backlogs slashed off! whew. ads that block your reading view, and ads that you need to close in order to get some peace. they annoy me to the bones. oh, and also ads pretending to be text links such that when you accidentally hover on it, an invasive box appears. hayyy. whether they be ads, or facebook widgets, or something else, it gives me the impression that you are suggesting i do something FIRST before we enter your page. ma-pride ako, i hate being told what to do first. for the record, i already wanted to see your page. but now i don't. chos. plus daaangyou points for modals that frkn hide the close button, or obscure it in some condescending text like "NO THANKS, I DON'T WANT TO BE UPDATED WITH TIPS AND TRICKS THAT WILL IMPROVE MY HEALTH" ---- really? i'm being judged by closing a frkn modal! - baseline/simple (non-progressive) JPEGs are pictures that load from top to bottom. you'll notice that when you have slow internet (like i do, argh). - progressive JPEGs are pictures that start loading from a blurred/pixelized scan and progresses to a clear scan. that's it so far. what about you? what annoys you a lot when you're browsing over the web? 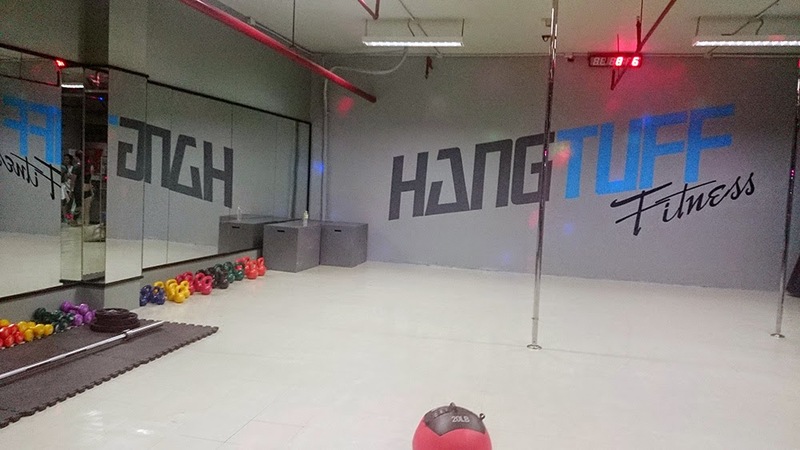 last week i was able to join a Zumba session with blogger friends at Hangtuff Fitness, Makati. 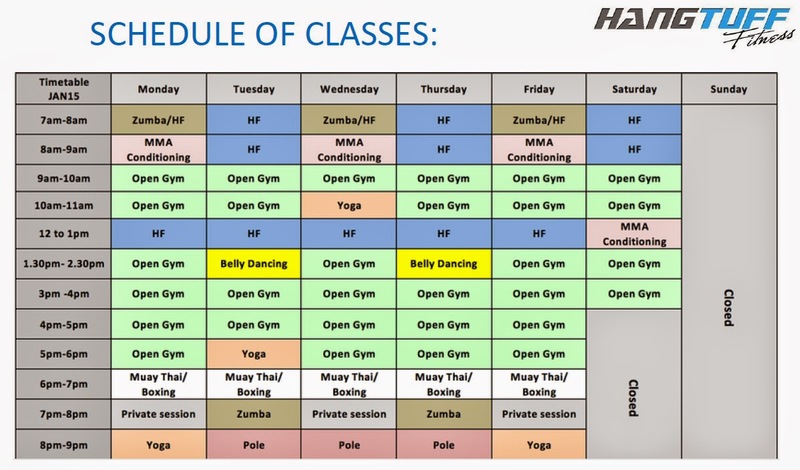 it's a small gym that offers a wide array of group exercises that you can join at an affordable cost! very convenient to those who work or live within the area of Makati Ave., Ayala Ave., and Gil Puyat as it's just along Jupiter St.! what i found charming with the gym is how it doesn't invest in expensive mechanical equipment that eventually bores you, but instead promotes class based training that not only builds discipline, but also friendship and camaraderie! i also love how the place could transform into a multipurpose training room. one hour we're doing zumba, and the next hour, poles are being installed for the next class. 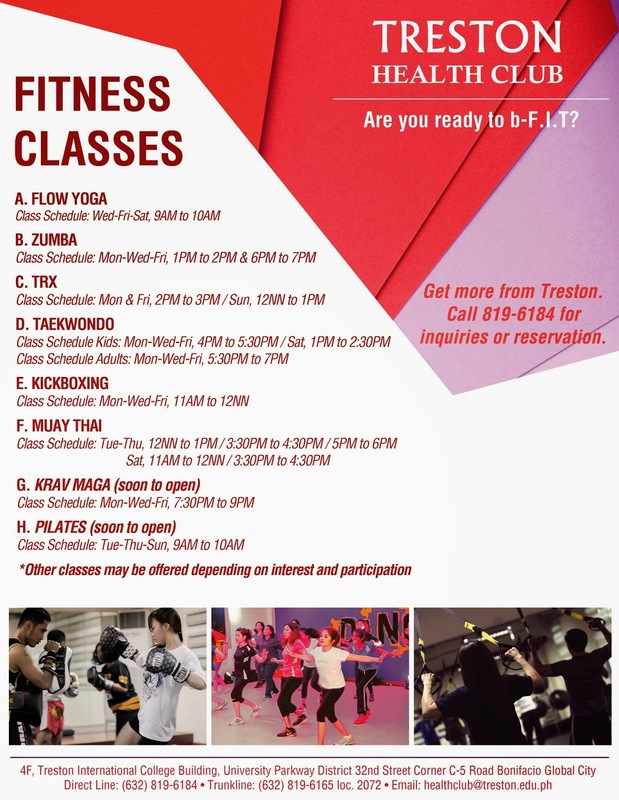 the gym can accommodate TRX, boxing, and muay thai sessions among others! 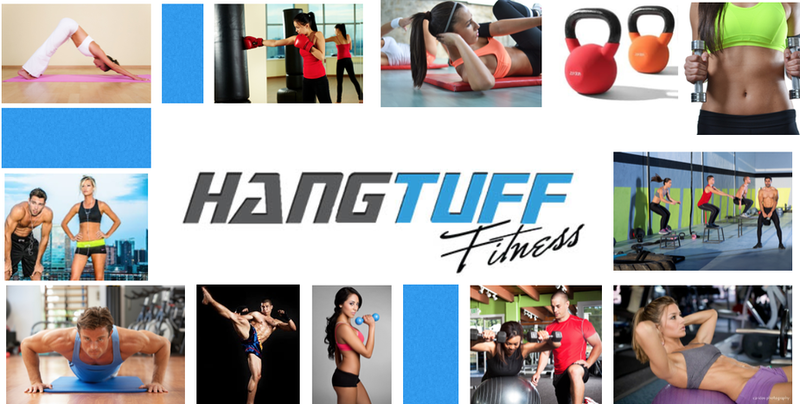 Hangtuff Fitness is strategically located at Jupiter St., Makati City (yeahhh where all the chibogans are). It could be hard to find if it's you're first time, but really, it's just located at the ground floor of OPPEN Building (which is still labeled Welding Industries of the Philippines as of writing), just across MetroBank Jupiter branch. :) When you reach the building, you have to walk down the driveway and turn left. The gym is all the way at the edge of building hehe. 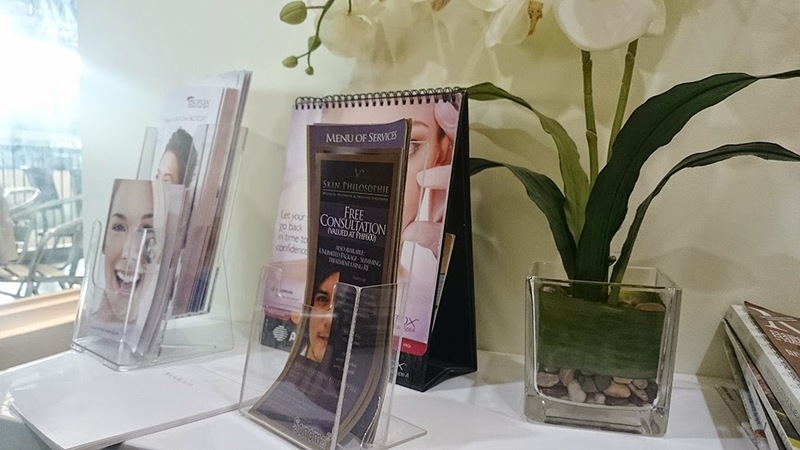 A week ago i was able to attend a very informative skin care learning session from Skin Philosophie Medical Aesthetic and Lifestyle Solutions, it's a boutique clinic located at the 3rd floor of The Fort Strip in BGC and is owned by Dr. Kyla Talens, an Aesthetic Dermatologist who has gained education and training from clinical dermatology schools from the UK and Thailand. So yep, you're in the right hands! Why am i suddenly talking about skin care? Oh well, i'm never really the type to splurge on facials cos i'm most probably allergic to them, but recent events have prompted me to pay more attention to my face, specifically my forehead which is now littered with dark ugly pimple scars i got from sleeping so late and not listening to my mom when she bellows that i shouldn't drink coffee in the evening. Really, i'm not a beauty blogger, but i can assure you i'm as concerned about my face as other beauty bloggers are, i'm just, too uhm, shy to put by fez out there. Laser Depigmentation - for pigmentary problems like melasma, sun damage, blotchy skin, and more. Laser Hair Removal - unlike cheap IPL treatments, the Palomar Lux R permanently kills hair follicle cells that generate hair, plus it's less painful has lesser risk for complications. 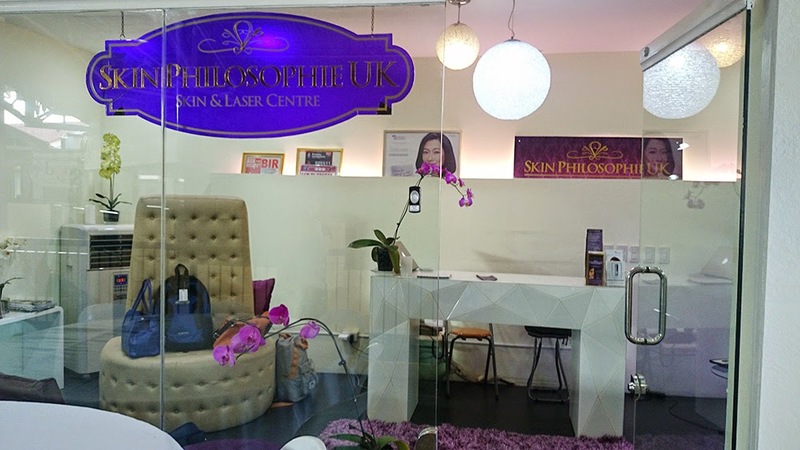 Skin Philosophie Medical Aesthetic and Lifestyle Solutions is truly one of the newest and most promising aesthetic clinics out there. It doesn't only promise to remove your facial imperfections, but also helps you in reinventing your lifestyle so you could maintain a healthy body too. Want to try any of the services listed above? Great! 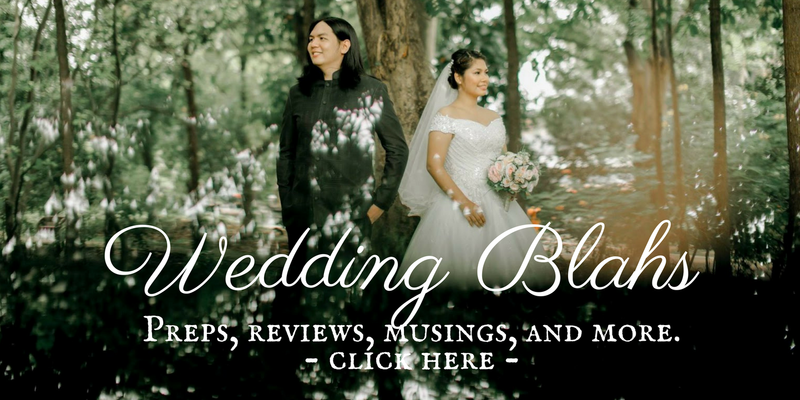 Cos we're giving a special 10% discount to readers of this blog who avail of regular services! Just fill out the form on the following link to receive your exclusive discount: Get your 10 discount here! Not just that, you are also entitled to a free consultation/assessment (except for pathological cases) with Dr. Kyla Talens herself. 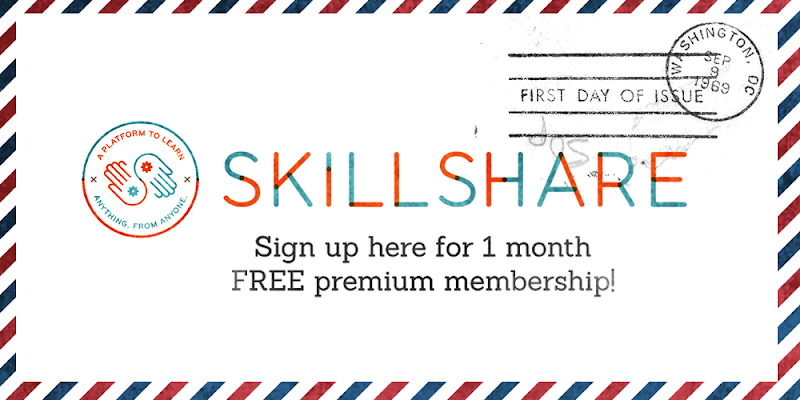 Here's the corresponding form for that: Get your free consultation here! Bonifacio Global City (BGC), Taguig. 2. i get the right momentum to start the day. i eat a complete breakfast, a long and warm shower, and a few minutes of exercise. glorious isn't it. 3. i feel generally enthusiastic about starting work. uhm, with the assumption of course, that you love what you're doing freelance. well, doh, isn't freelancing more about doing what you love. 4. i get to use my core gift to the core, and feel appreciated. like i actually matter, and that the gifts i have been blessed with are exactly what the world needs. don't people crave for that sort of acknowledgement? The Treston Health Club gym area boasts of new and advanced workout machines, i'm talking Life Fitness! >8D I couldn't agree better. All their machines are spanking new! If you're looking for a less crowded gym, with new equipment, friendly staff, AND with spa services... this is the place to be! We were able to try their foot massage, and maaaan was it heaven! we have a foot massager at home and dare i say that real human hands are far superior in delivering that relaxing feeling. we were administered the Ingham massage, a type of compression massage that doesn't hurt you to the bones unlike regular reflexology methods. super love it. they also offer tea while they're massaging you and you get to sit on these really plush lazboy recliners. we both fell asleep soundly! sarap! Their shower and locker area are super clean. Their lockers have padlocks provided as well, and they have a sauna room and a steam room! with Ms. Hannah, Health Club Supervisor. Thank you for having us! AXN announces that “Asia’s Got Talent” is set to premiere first on AXN on 12 March 2015, airing on Thursdays at 8.05pm (SG, MY, PH, HK) / 7.05pm (JKT, BKK). The series is the biggest talent competition in the world featuring some of the region’s most incredible performing artists as they compete to take home the coveted winning title. 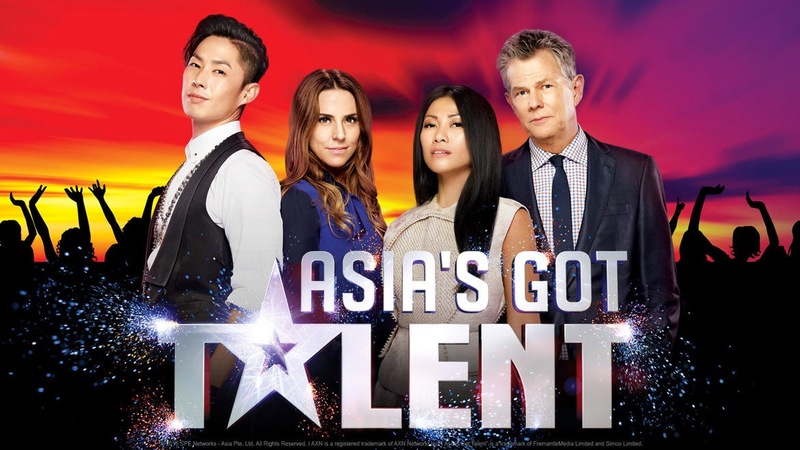 Officially launching “Asia’s Got Talent” today is the series’ esteemed celebrity judging panel made up of 16 time Grammy-winning Canadian musician David Foster, UK pop sensation and former Spice Girl Melanie C., Indonesian rock icon Anggun, and Taiwanese-American pop idol and actor Van Ness Wu. The judges met with 500 members of the media, sponsors and partners for the first time at the “Asia’s Got Talent” showcase held at Marina Bay Sands in Singapore. The judges met with 500 members of the media, sponsors and partners for the first time at the “Asia’s Got Talent” showcase held at Marina Bay Sands in Singapore. “Asia’s Got Talent” is the 63rd adaptation of the Guinness-World-Record-breaking hit “Got Talent” format, which was created by Simon Cowell’s Syco Entertainment and is co-produced by FremantleMedia. The “Got Talent” format is officially the most successful reality TV format in history and currently airs in 186 countries. From thousands of applicants from 15 territories across Asia, the four judges must select the most jaw-dropping, mind-blowing and breath-taking performances. Those who advance to the semi-finals will face an even tougher judge, the AXN audience at home who will decide the winner of the first season of “Asia’s Got Talent”. Adding to the excitement, the semi-finals and finale will be held at the iconic Marina Bay Sands. Prizes worth up to US$100,000 are at stake, along with the opportunity for the winner to return and perform at Asia’s leading entertainment destination. Supporting the judges are Marc Nelson and Rovilson Fernandez as hosts of “Asia’s Got Talent”. Marc and Rovilson are familiar to AXN audiences as contestants of “The Amazing Race Asia Season 2” and hosts of the talk show “The Duke”. “Asia’s Got Talent” will span a total of 10 weekly episodes, leading with five judges’ auditions episodes, before three semi-finals, a finale episode and concluding with the results show. In addition to enjoying the amazing performances, audiences can expect to learn more about their favourite acts as “Asia Got Talent” tells the life stories behind some of the most colourful individuals and groups in the competition. The inaugural season of “Asia’s Got Talent” on AXN is proudly presented by Marina Bay Sands, Big Cola, Pantene, Caltex and Jetstar. Marina Bay Sands is a premier partner of “Asia’s Got Talent”. As Asia’s leading entertainment destination and crossroads for global celebrities, Marina Bay Sands provides opportunities for local talent to shine on the world’s stage. BIG is the exclusive beverage partner of “Asia’s Got Talent”. With BIG Cola, ‘if you can dream it, you can do it’. Contestants and fans across Asia will be encouraged to ‘Think Big’ and ‘Dream Bigger’ in pursuit of their dreams. Pantene, the exclusive haircare partner of “Asia’s Got Talent”, makes hair stronger inside and shinier outside, to enable contestants to shine and be the world’s number one talent. Caltex is the exclusive petroleum partner of “Asia’s Got Talent”. Caltex delivers a hassle-free experience to get people back on their journey quickly, so they can have more time and energy to do whatever matters most to them. By being a part of “Asia’s Got Talent”, Caltex wants to celebrate key moments of the contestants’ journey to stardom, providing viewers the opportunity to enjoy the journey with them. Jetstar is proud to be the official airline of the very first edition of “Asia’s Got Talent”. With more than 600 weekly flights to 22 destinations across 13 countries in Asia Pacific, Jetstar enables talent to fly further, connect with families and fulfil dreams. Eat Out Manila Bloggers Meet + Say it with Dinner Valentine's Promo! Last week (Jan 29), Eat Out Manila hosted a bloggers meet at Chihuahua Mexican Grill & Margarita Bar (BGC), where we learned first hand info about the said app, live and straight from the founder itself, Mr. Inaki Lamata. i wasn't entirely new to the app, as i was first introduced to it during Blogapalooza 2014, but back then i never really took too much notice haha. simply put, Eat Out Manila is an online restaurant reservation app! it's available on iOS and now Android, and also has a web app. very accessible! as per any reservation system, it effectively eliminates waiting time and allows you to confirm or cancel your appointments instantly. you'll never have to experience the frustrating process of reserving via phone call, because for all you know, the person on the other line might misspell your name, be rude, or worse - forget to block your reservation at all! Eat Out Manila is designed to give us the most convenient way to reserve tables AT NO COST. 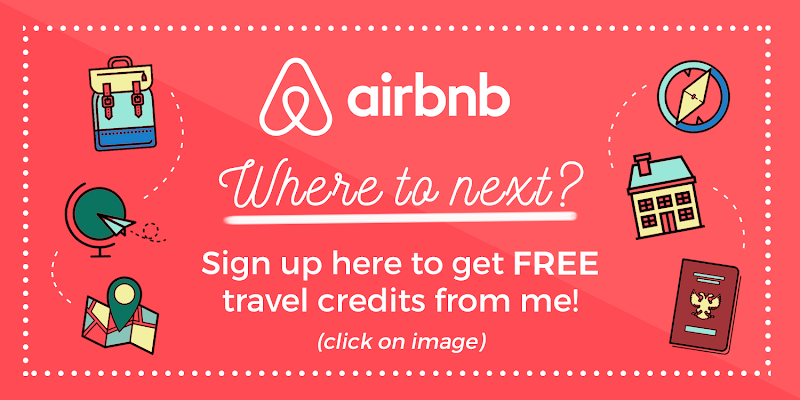 - you may search hundreds of restos by name, cuisine, location, or even proximity! 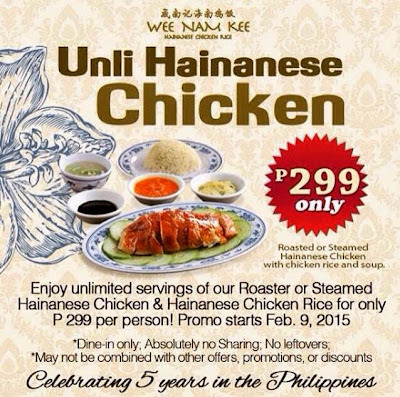 - you're eligible to join EoM's partner restaurant promos! 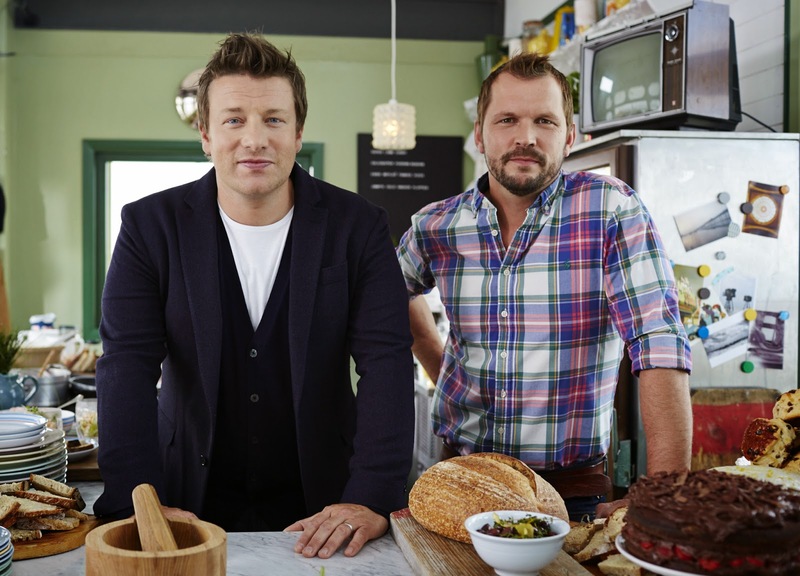 - [COMING SOON] they're cooking a partnership with Uber that will give diners a more delightful experience! it was my first time to attend a blogger event alone so i was afraid i wouldn't uhm behave blogger-like. lol ano raw. friendly, ganon! i was excited to make friends though but really i was afraid to be surrounded by people who are already familiar with each other and thus have no room for a new friend! chooos. anyway. i joined tables with bloggers Ross (of Wazzup Pilipinas) and Alex (of The Technoclast) and was delighted naman cos yeyy new friends! every thursday night they hold a salsa party (uhh, no you don't get to throw sauce on each other's clothes) at the BGC branch, where a dance instructor teaches salsa and diners dance aaaaaaaaall night long! it's a pretty unique gig for a mexican bar you know! it's really a great place to chill out! kwentuhan lang over margaritas and nachos is enough! Eligibility: Open to social media users (yeah facebook, yeah instagram) who want to win a romantic dinner with a loved one! - One entry per person only. Instagram videos shared on Facebook is considered one entry, and both of their likes will be totaled by the end of the contest. oha. so cross-post that thing for more chances of winning! Selection of winners: most number of likes wins! 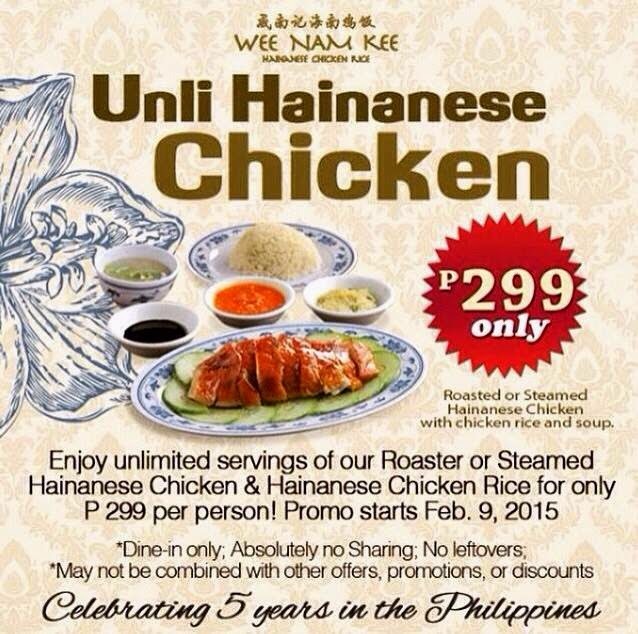 Prize: 3 winners will receive a dinner for two each at a restaurant to be determined by Eat Out Manila. Exciting, yeah? 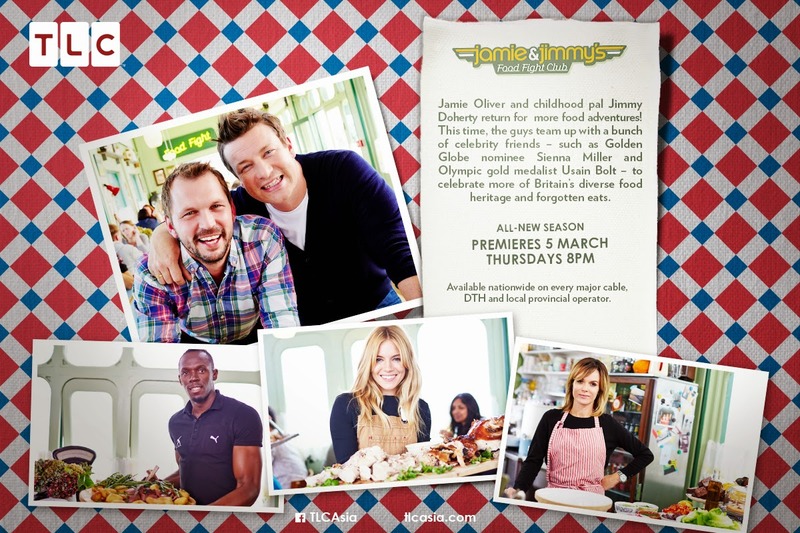 Go on and cook that winning video! Share it to me so i can like it as well!